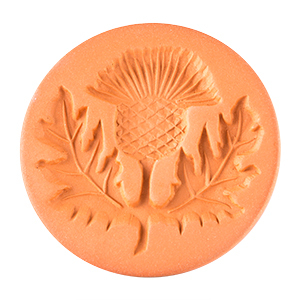 Make any cookie a wee bit Scottish! 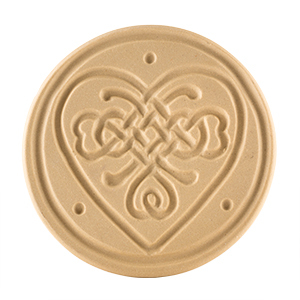 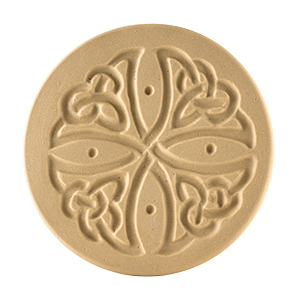 Celtic Cross Cookie Stamp 3"
Celtic Knot Heart Cookie Stamp 3"
Give all your cookies a Scottish Thistle using this 2" round ceramic stamp. 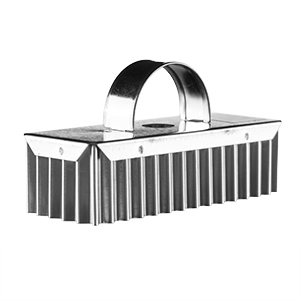 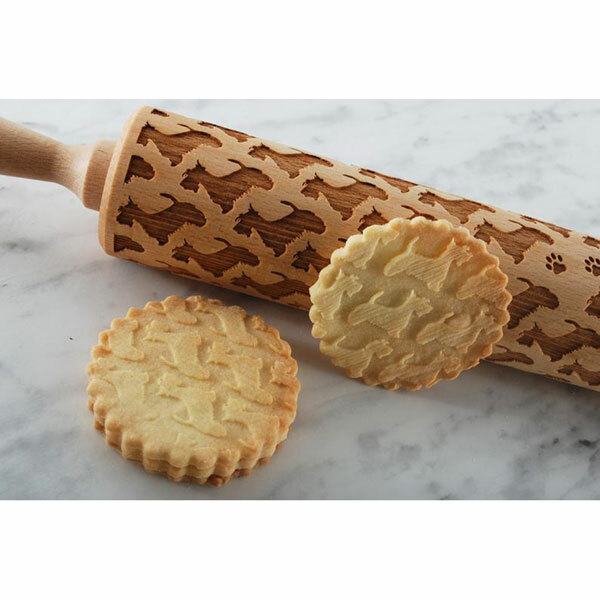 Make your shortbread fingers special with this wavy edged cutter. 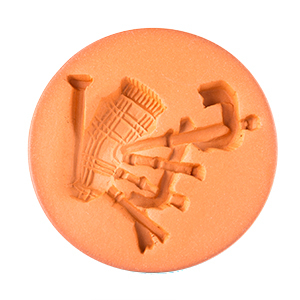 3 inches by 1.2 inches. 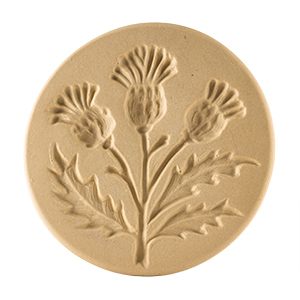 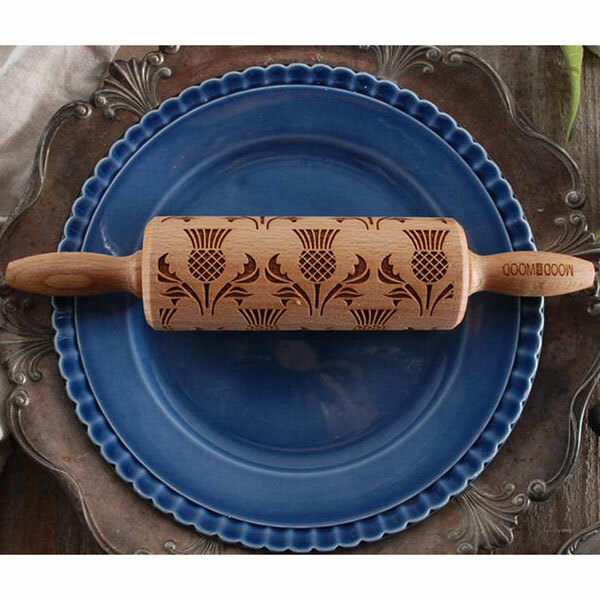 Thistle Cookie Cutter - Plastic 4"
Thistle embossed cookies are quick and easy with this wooden rolling pin engraved with rows of Scottish thistles. 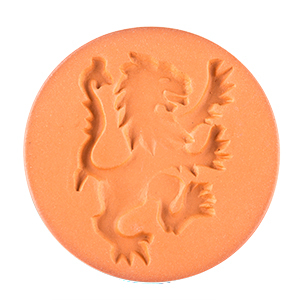 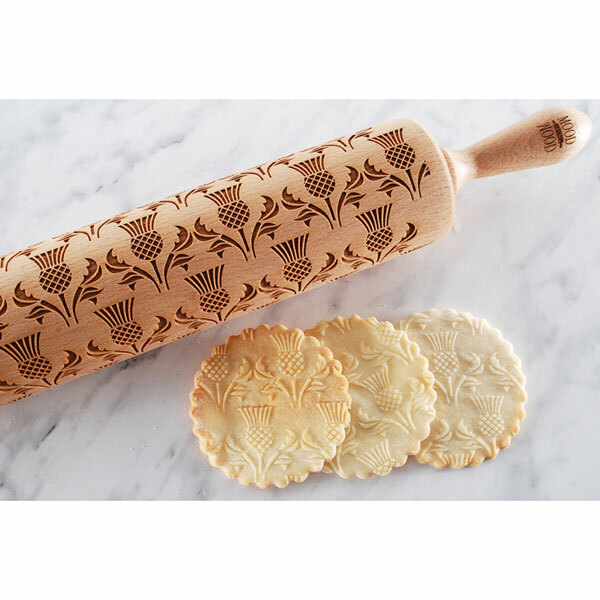 Easy to use mini thistle rolling pin for beautiful cookies. 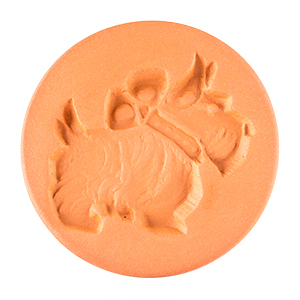 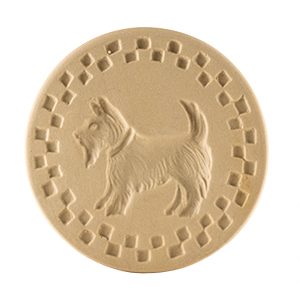 Make beautiful scottie dog cookies with this engraved wooden rolling pin. 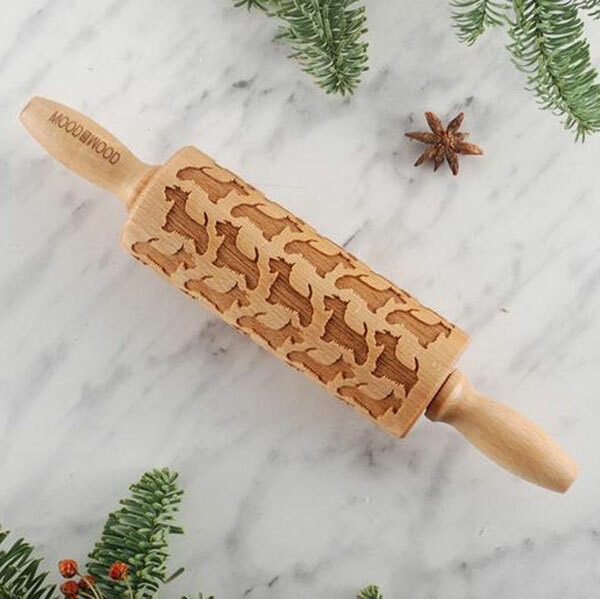 Cute Scotties on your cookies are easy with this mini rolling pin.